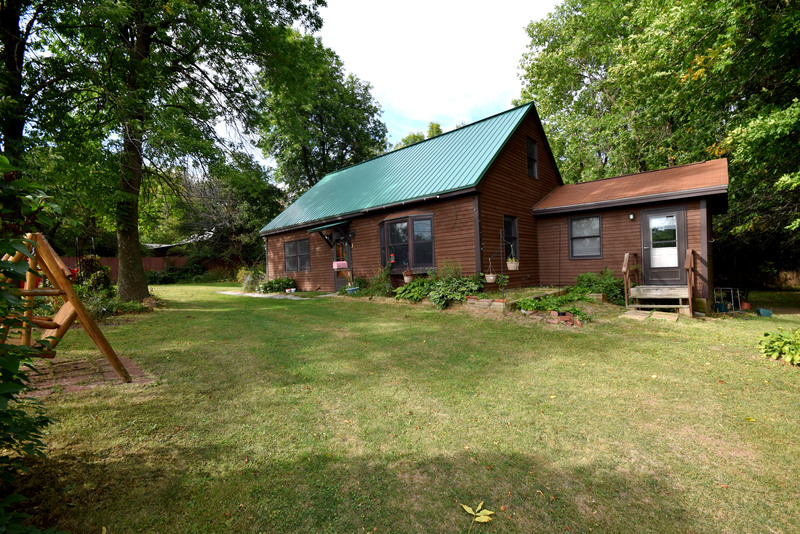 Charming two bedroom cape on 1.8 acres in South Hero! Enjoy the beautiful lake and mountain views on your drive home and as you leave in the morning. Front door opens to a large open living room with beautiful bay window. This leads to a kitchen and dining space with gas range, and plenty of cabinets. To the right is a beautiful sun room making the perfect place to relax. Two bedrooms further in, each with a good amount of closet space. Pantry and full bath round out this level. Upstairs is an unfinished attic space and laundry, and with a little TLC this place has endless potential! Outside the home, the front yard is filled with mature landscaping and gardens as well as a swing to relax on. Secluded backyard with 2 outbuildings to store all those items, to include shed with electricity. All in a great location, minutes to South Street and Route 2, and easy access to I-89! This is a must-see!! !